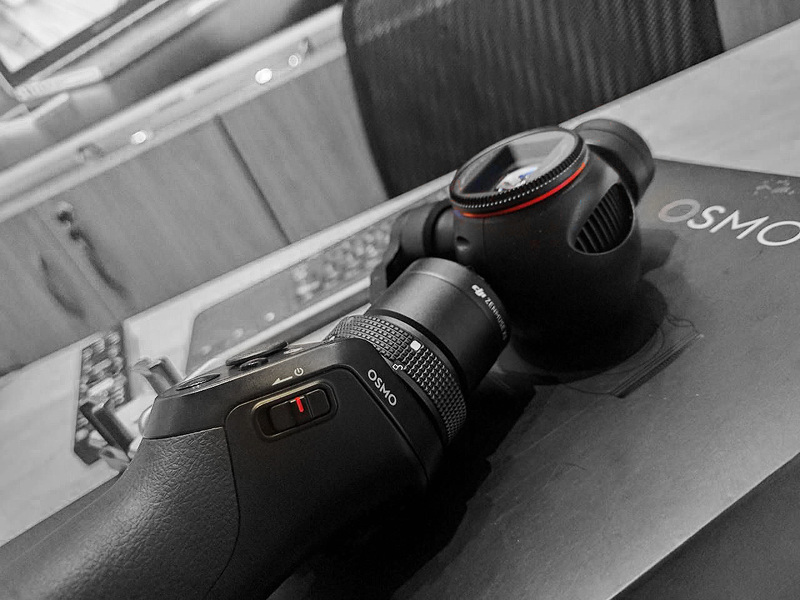 Technical2support has DJI Osmo now! What gives? New cameras, old cameras pass and by here at Technical2Support’s Headquarters! Today we have a special toy! It looks like an Osmo!